A new update to the Wear OS by Google app is rolling out in the Play Store today, bringing a handful of improvements to the app and subsequently your Wear OS watch. The update is version 2.14.0.205078731 for those keeping score at home and it should be available to all Wear users at this point. The headliner in the update is improvement Google Pay performance. If you have an NFC watch, you’ve been able to use it to pay for things using Google Pay. The problem that most users have run into is that it takes too long to open, in some cases up to 15 seconds. That largely defeats the point as it is faster to get a credit card from your wallet or simply tap your phone to pay. This update should fix that. Google specifically calls out in the release notes that Google Pay starts faster in this update to the app than in previously. The start up process of Google Play seems to be where the majority of the issue was for users trying to pay with their watch so hopefully this fixes it. 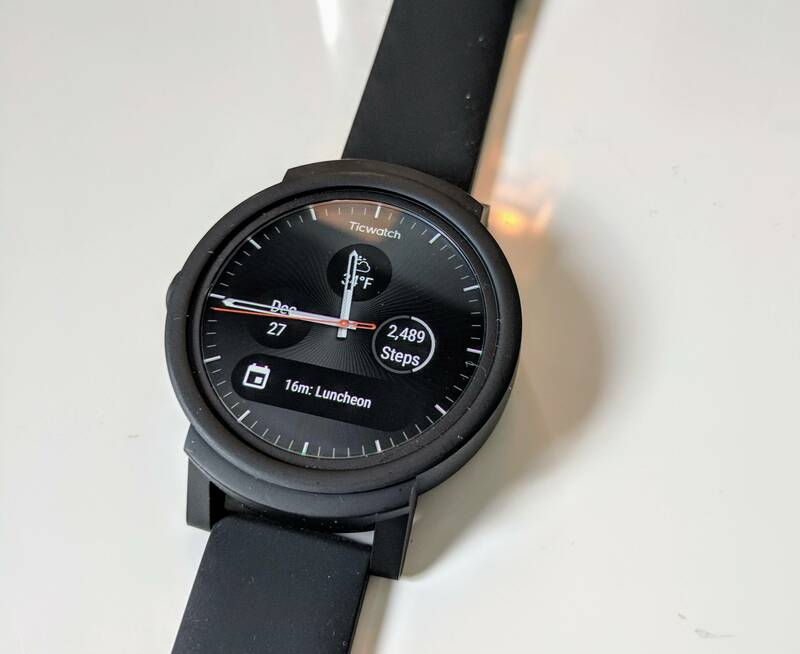 Other improvements in this update to Wear OS include more glanceable designs for events and appointments. This is more-or-less a continuation of work done the last couple of builds of the app as Google works to make notifications more easily readable through cleaner, larger fonts. Finally, there is also a fix for time zone syncing that has been an ongoing issue the last couple of updates. The issue was that if you changed time zones, your phone would update but the watch in some cases would still reflect your old time zone’s time until you restarted the watch. I’ve personally run into this one plenty of times. This update should fix that problem with improved syncing of the time zone from your phone to your watch. Google has released this update to the Google Play Store so it should be ready for you to download now or shortly.